1. 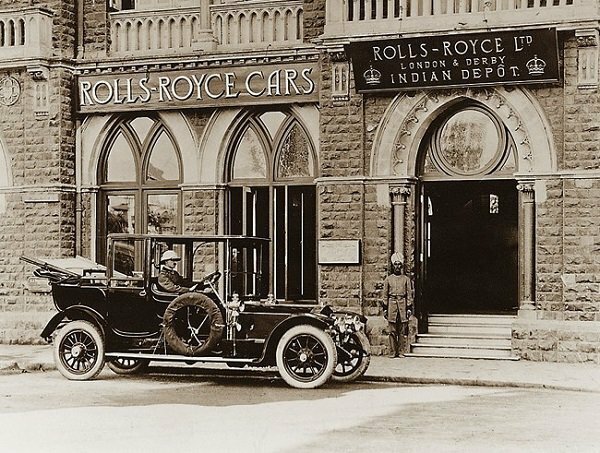 Krishna Raja Wodeyar IV, the Maharaja of Mysore, had ordered a customized Rolls Royce to shield his servants from the sun. 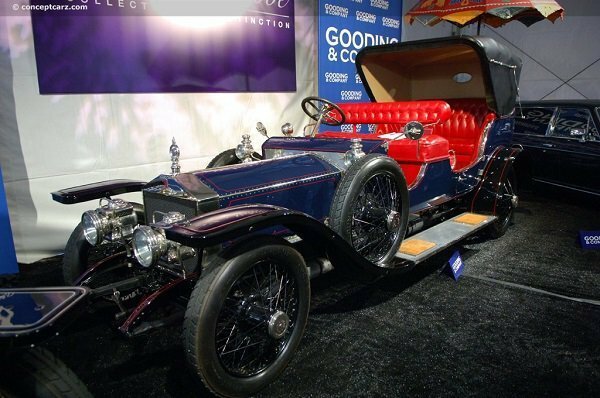 Crafted in 1911, the car recently went under the hammer in August 2011 and fetched over₤400,000. 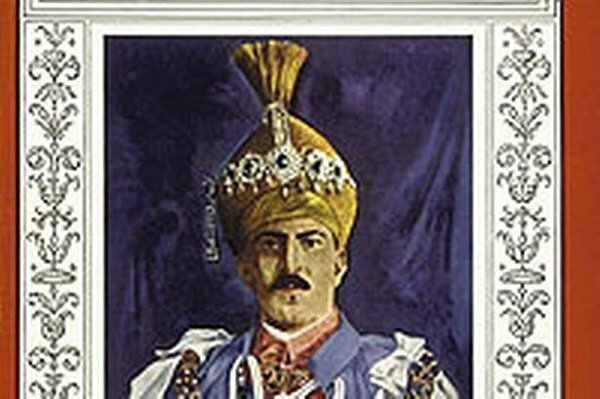 At the time of his death in 1940, the maharaja was one of the world’s wealthiest men and was valued at nearly ₤35billion. 2. 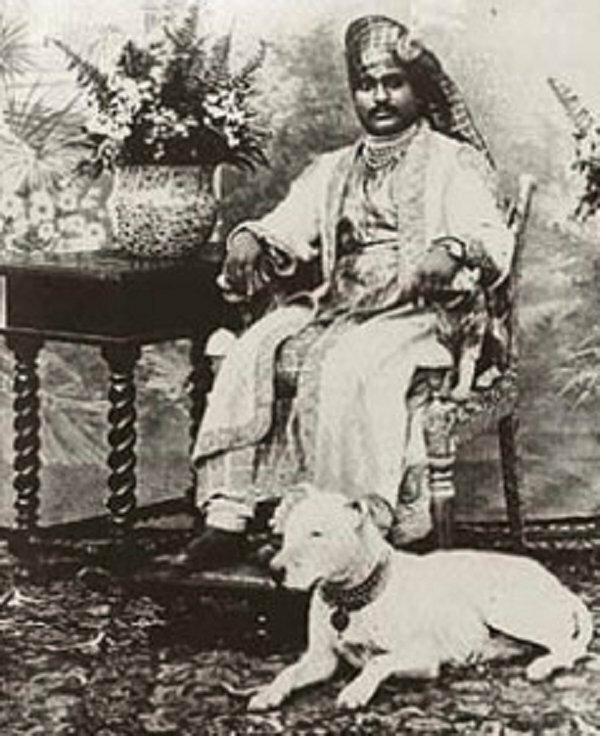 Nawab of Junagarh was said to have owned 800 dogs, each with its individual human attendant. And that’s not all! When two of his favourite dogs mated, he is said to have spent nearly Rs. 20-30 lakhs in “wedding” celebrations, and also went on to proclaim the day as a state holiday. 3. The last Nizam of Hyderabad, Mir Usman Ali Khan used the “Jacob Diamond”, the fifth largest diamond in the world as a humble paper weight! The diamond is of the size of an ostrich egg, weighs 184.97 carats, is valued at over₤5million and is currently owned by the Government of India. 4. King Jai Singh of Alwar had ordered a fleet of Rolls Royce only to use them as cleaning cars for transporting the city’s waste. It is said that the king was insulted by a Rolls Royce salesman on his visit to London because of which he decided to buy and use the luxury cars as garbage trucks! That’s one hell of a way to prove a point. And, of course, he did stop the ordeal but only after Rolls Royce tendered an official apology. 5. 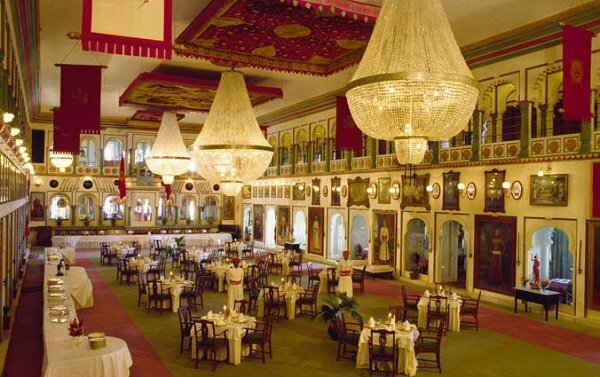 The Udaipur family was so fascinated with crystals that the chairs, thrones, tables and even the fans of their palace were studded with it. 6. In 1926, Cartier received a trunk full of precious stones and jewelry belonging to Maharaja Bhupinder Singh of Patiala, who wanted them to be remounted in Parisian style. 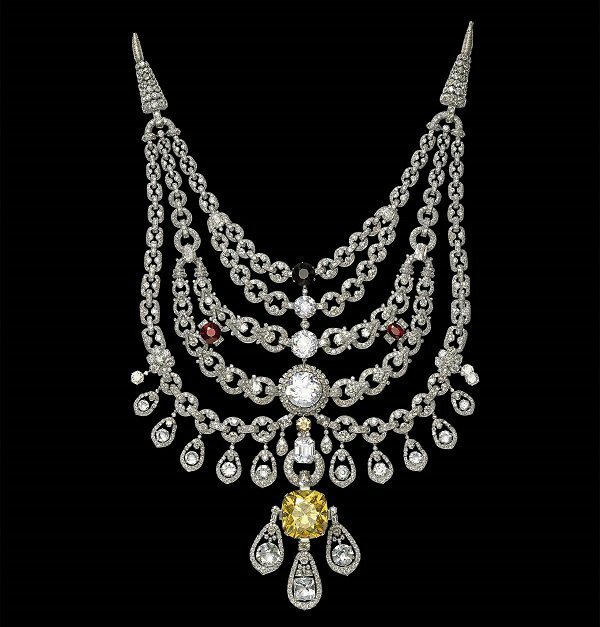 The creation that emerged is the world famous Patiala necklace that still remains one of the grandest pieces of jewelry ever made by Cartier, perhaps even by any other jewelry brand. 7. 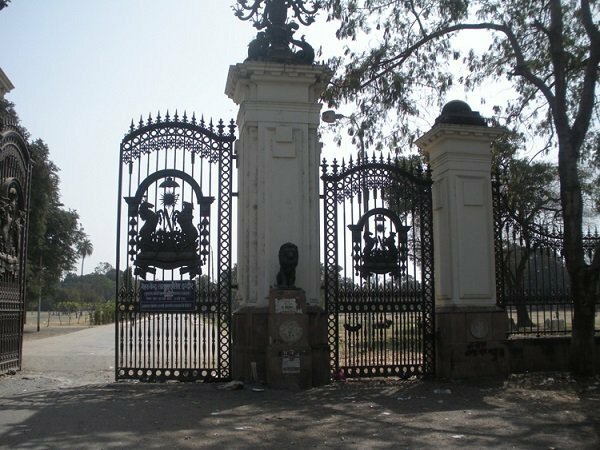 The gate of the Lalbagh Palace in Indore was crafted in London and then was shipped all the way to Indore! 8. 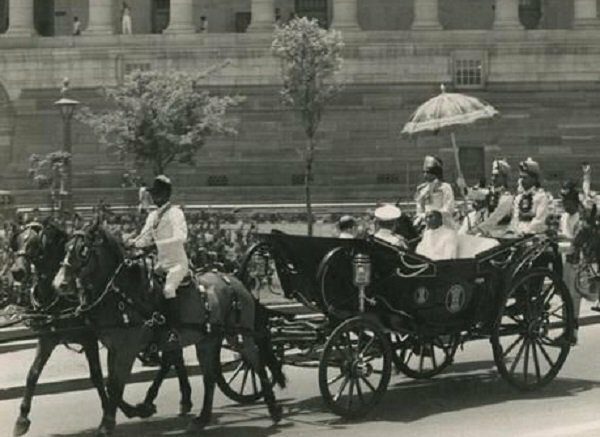 The first president of India, Dr. Rajendra Prasad entered the Rashtrapati Bhawan on the silver chariot owned by the Maharaja of Patiala. 9. The luxury mega-brand, Louis Vuitton, always took pride in crafting something unique for Jagatjit Singh, the Maharaja of Kapurthala. 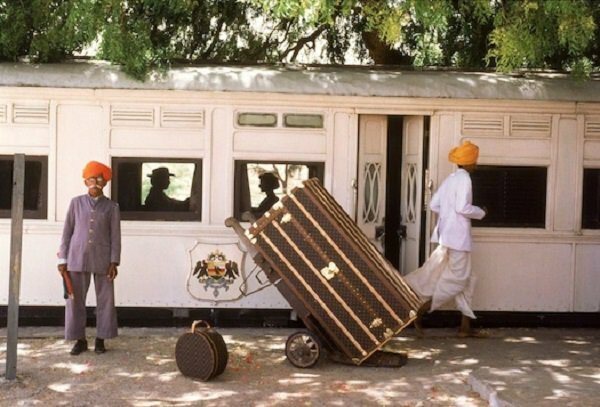 An avid traveller, Jagjit Singh owned over 60 large Louis Vuitton trunks that would hold his clothes, paraphernalia, swords, turbans, suits, shoes and elaborate traditional dresses. 10. 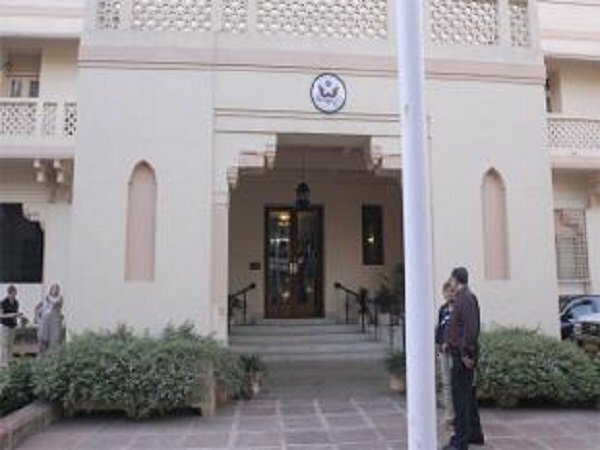 The American consulate in South Bombay was earlier the property of Maharaja Amar Sinh Zala of Wankaner. Spread over 10,000 square yards, the Wankaner House, was built in the 1930s. It was sold for Rs. 18 crores ($ 4 million) in 1957 to the American government as the royal family was not able to maintain such a big property and there was huge tax due. Another property, Amar Building on Firozsha Mehta Road in Bombay, also belonged to the Wanaker royals. It was sold for Rs. 19 crores ($ 4.2 million) to the Government of India and now houses the foreign exchange department of the Reserve Bank Of India. 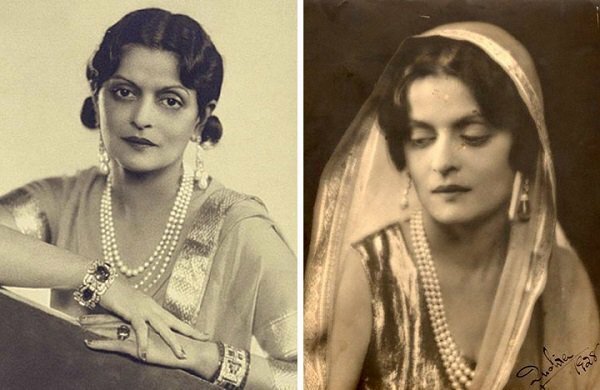 s Maharani Indira Devi had ordered 100 pairs of shoes, some diamond studded, from Italian shoemaker Salvatore Ferragamo, one of the most famous designers of the 20th century. 12. 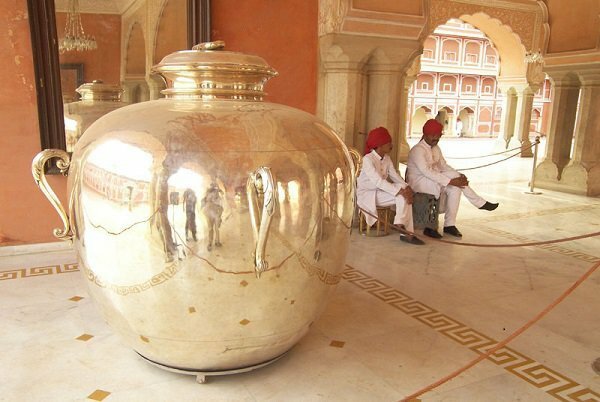 Maharaja Sawai Madho Singh II had ordered the craftsman of Jaipur to create two huge sterling silver vessels so that he could carry Ganga Jal along with him on his trip to England. The vessels were made from 14,000 melted silver coins without soldering and are officially recorded by the Guinness Book of World Records as the world’s largest sterling silver vessels.